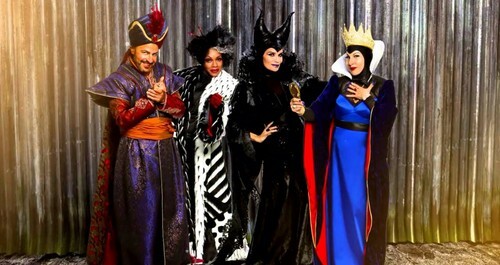 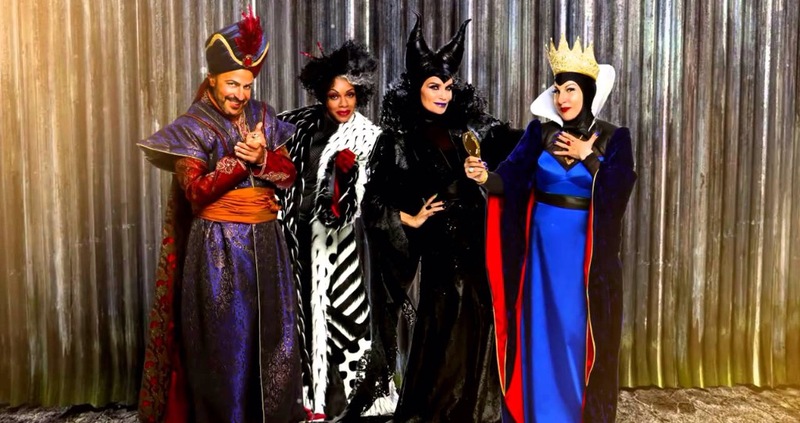 Disney's Descendants' Jafar, Cruella De Vil, Maleficent and the Evil Queen. . HD Wallpaper and background images in the Disney club tagged: photo.